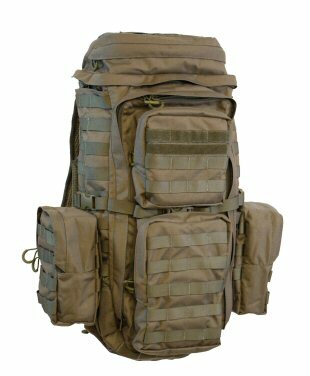 The F3F is derived from our popular F3M... We took a pack that the Army Times voted as their best pick for a 3-day pack, and that a soldier from the 7th Special Forces Group telephoned from Afghanistan just to tell us how much he liked it... and then we made it better. 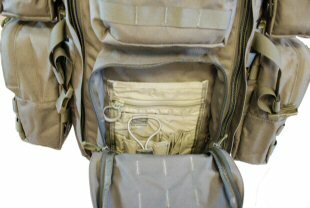 The F3F has a new zip-around top opening, with optimizes it for PRC-117 type radios, MOLLE/PALS webbing up the sides in place of the F3M's side pockets, and two front pockets. 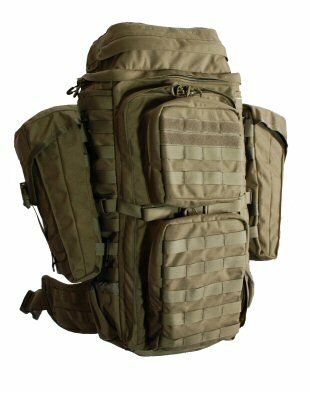 This is a great all-around 3-day pack, but we named it the FAC Track because it is the best-in-class pack for Forward Air Controllers, and we think they're good guys to have on your team. 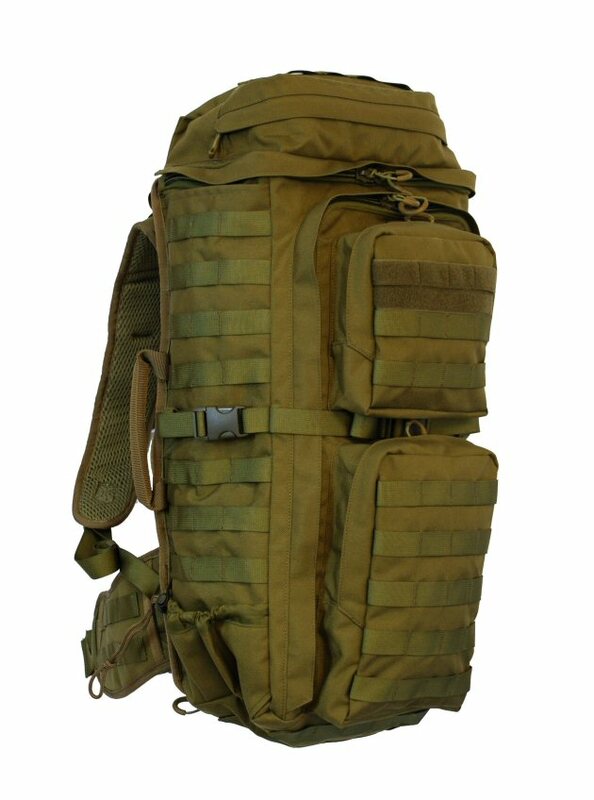 The F3F is designed to be paired with modular pouches. 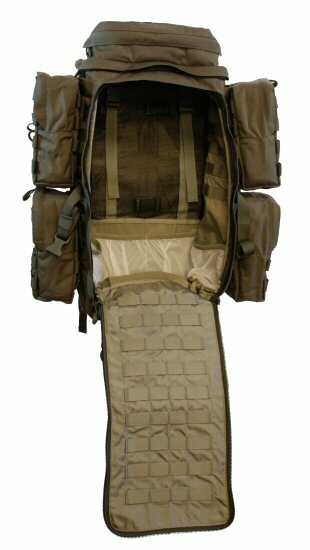 Shown above with AN2P 2-liter pouches, you can choose a layout of 2 or 4 (AN2P pouches sold separately). At right, two A3SB Saddle Bags mounted to the FAC Track. These handy pouches are sized for a 3 liter hydration bladder, and are useful for other long or bulky items. 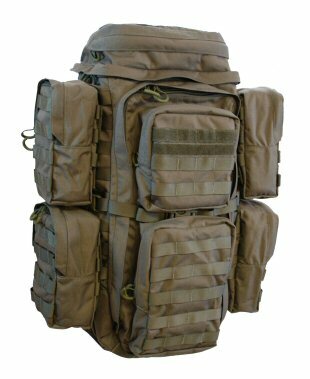 (Note: the Saddle Bags can be attached as shown, or the pack's compression straps can be used to further stabilize them; compression straps not used in the photo to better show the A3SBs). Above, a look into the organizer you'll find in the bottom front pocket. At left, you can see how easy it is to get a full view of the interior of the pack. Note the radio rack on the back wall, PALS webbing on interior sidewalls and interior door flap, and see-through tuck pockets.